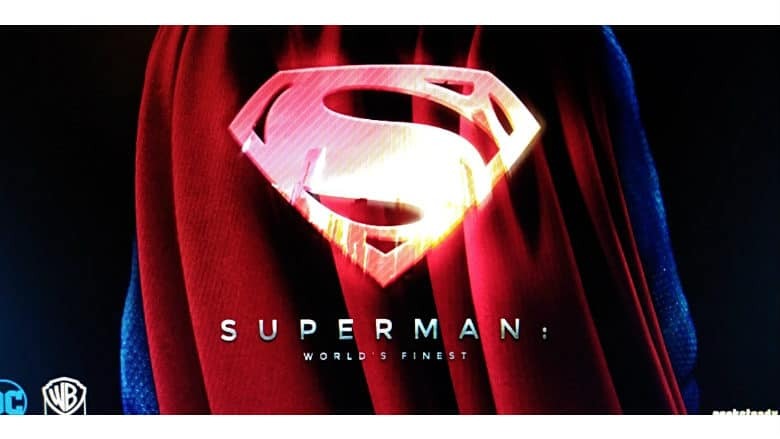 Superman: World's Finest Game Rumored from Rocksteady | Nerd Much? It may finally be close to happening, folks. It’s been over 3 long years since Rocksteady Studios released Batman: Arkham Knight. There have been numerous rumors as to what the team has been working on since. But a new one has surfaced claiming that an announcement of a Superman: World’s Finest game may be imminent. Today’s gossip stems from a new posting found on the site Game System Requirements. It features a listing for a Superman: World’s Finest game built by the team at Rocksteady Studios. There are no other details listed other than the studio and title. Game System Requirements is a website that informs visitors of PC game system requirements – as you could probably guess. The site got some traction for credibility when Devil May Cry 5 apparently leaked prior to the game’s official announcement. Followers of the comic series would know that a Superman: World’s Finest game would likely feature the duo of both Superman and Batman. Robin was also known to be a regular addition to the team in their earlier comic arcs. This seems like the perfect way to get a Superman title off the ground (pun unintended). Rocksteady obviously has an incredible pedigree with Batman. Making the game a mix of both the comic icons should be an easy well to sell those that are skeptical of a Superman video game. We may not have long until we know whether this Superman: World’s Finest game is legitimate or not. Geoff Keighley, creator and host of The Game Awards, Tweeted earlier today that the show will feature over 10 brand new game announcements. If Superman: World’s Finest was actually won of them, it would be an incredible publicity boost for the already blossoming award’s show.